SHOW DOGS Opens May 18! Enter to Win a Pass to the Advance Screening! Enter for your chance to receive a pass for two! Pass valid for up to 4 Seat(s). No purchase necessary. Void where restricted or prohibited by law. At the screening seating is not guaranteed and is available on a first-come, first-served basis. Refer to screening pass for further restrictions. Limit one (admit-two) pass per person. Must be age 13 or over to enter. 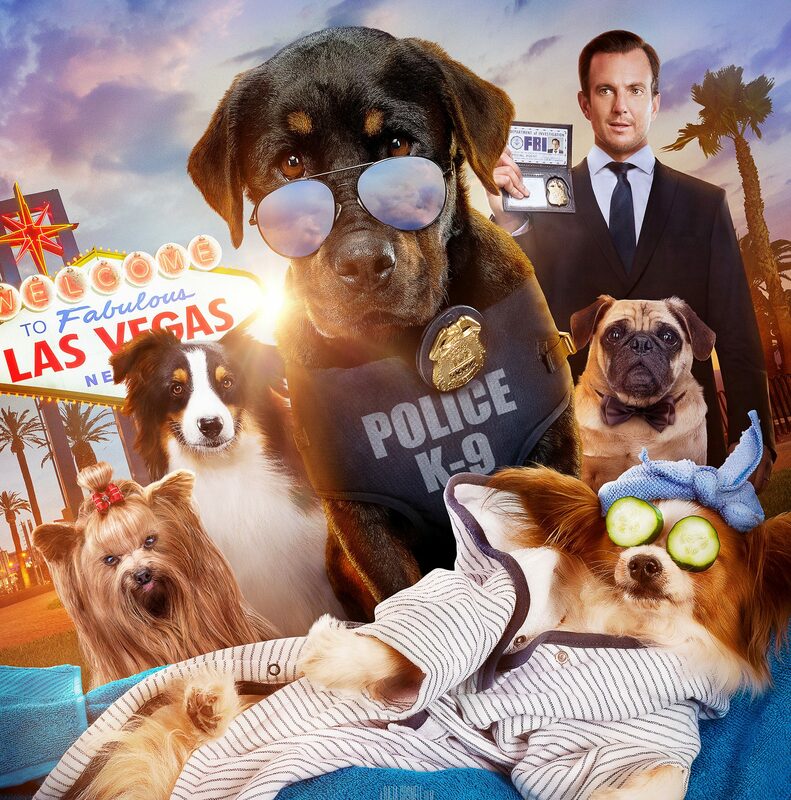 SHOW DOGS Opens in theaters everywhere MAY 18!